Plantations at Hillcrest offers exceptional living in the heart of West Mobile. A well kept and gated community will make you feel right at home. Conveniently located in the best school districts, shopping, dining, and parks. 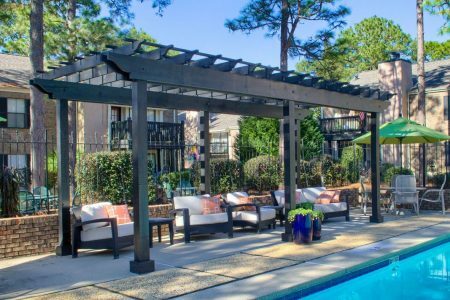 Enjoy various amenities such as swimming, outdoor lounge area, fitness center, and more. 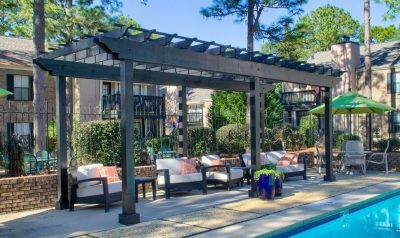 Visit today and see why our residents love calling Plantations at Hillcrest home!